A New York chef is circling the space left vacant when former mainstay restaurant Rembrandt’s closed last year in the Fairmount section of Philadelphia. A number of operators toured the space, including several well-known brewing companies, and it was on track to reopen as a new concept under one Philadelphia chef whose plans quickly dissipated. Rembrandt’s Restaurant & Bar at 741 N. 23rd St. closed last summer after operating for more than 30 years. Chef Peter McAndrews, who owned the now-closed Modo Mio, and Paesano’s and Monsu, was under agreement to reopen the restaurant under a new concept, but plans quickly fell through. “Three months later, he told me in a text he wasn’t going to do it anymore with no real reason,” said Joseph R. Spina, who owns the property with partners chef-restaurateur Jack McDavid and the Loonstyn brothers of Loonstyn Properties. The property — a short walk from the Eastern State Penitentiary — accommodates 245 seats at nearly 9,000 square feet, with two floors for restaurant operations, a third floor for offices and a rooftop area. Former owner Gail Seygal, when she handed over the property to the new owners, left all fixtures, including tables and chairs, silverware, and pots and pans, among other items. McAndrews’ involvement spanned May through July 2017. 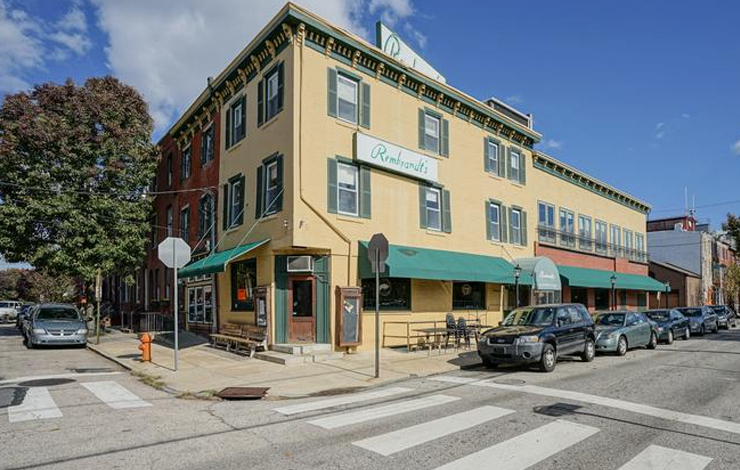 The property’s been vacant since the deal fell through, leaving a hole in Fairmount’s dining scene. 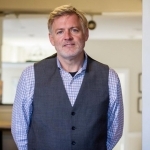 The owners enlisted Ryan McManus of Agent PHL, a firm that helps developers finds sites and was instrumental with an acquisition by the Riverwards Group in the Kensington neighborhood. Since the property was listed in November 2017, there were upwards of 10 tours of the space. Local beer makers Iron Hill Brewery & Restaurant and Tired Hands Brewing Co. looked at the building, but both passed because it was too small for their needs, according to Spina. Prior to onboarding McManus, Spina said three separate groups from Delaware toured the space with a potential wine bar, brewery and vodka distillery in mind. The owners and McManus are making major headway and now have a front-runner. Read the full article on The Philadelphia Business Journal.